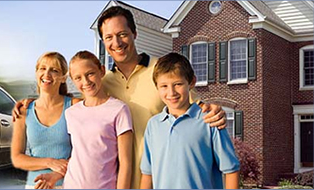 Whether you are buying a new home or an investment property, we make sure you are covered. New home – We know how stressful it is to buy a new home. We work with real estate and mortgage professionals to facilitate a smooth experience and ensure peace of mind. It is already complicated enough with all the paperwork, and we will make sure insurance is not one of your worries. Rental property – As a landlord, you want peace of mind that your investment will bring in positive returns. We will help to find the right coverage, at a very competitive and stable price and make sure if something were to happen, you are reimbursed for your rental incomes.